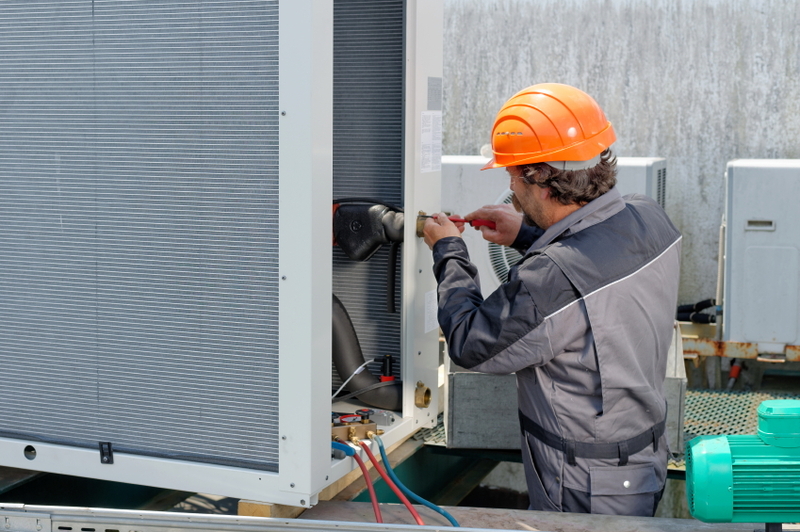 With over 15 years in business, Pro-Tech Mechanical Services has been providing fast and affordable commercial and industrial air conditioning and refrigeration service in Battle Creek and throughout Michigan. 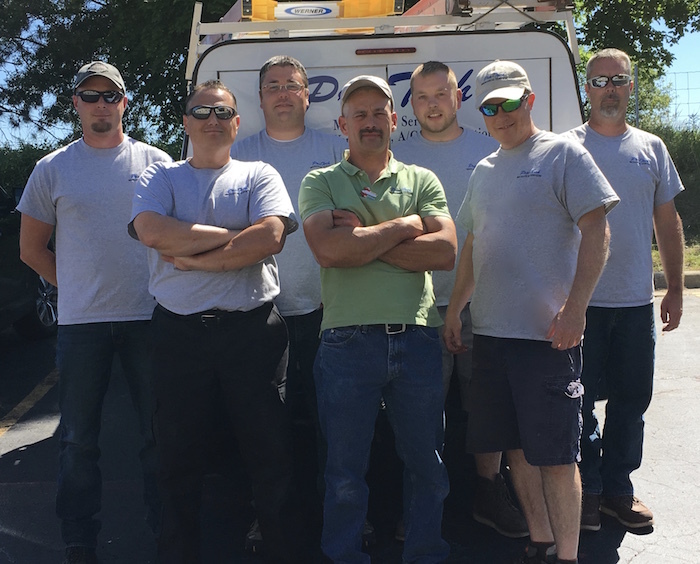 We are available 24/7 for emergency repairs, as well as offer same-day service for equipment installations, new construction, maintenance, inspections and testing. How does preventative maintenance help my bottom line? 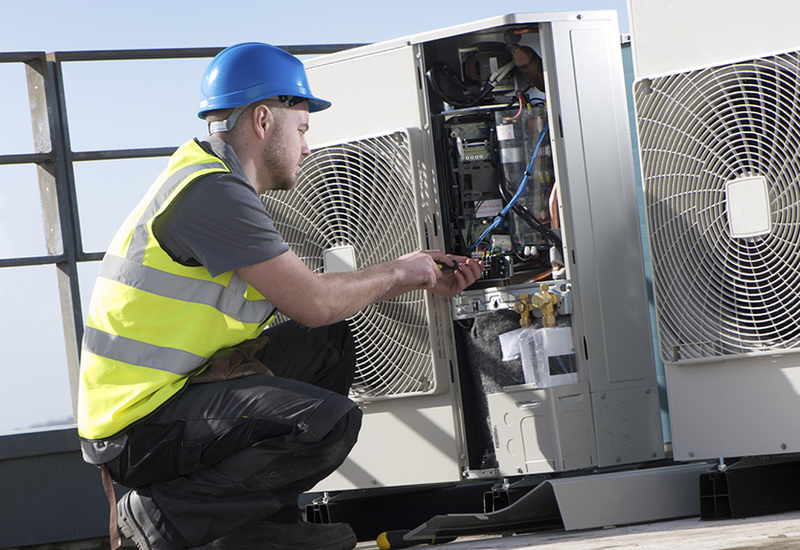 Contact Pro-Tech Mechanical Services today at (888) 345-6474 today for 24-hour commercial and industrial A/C and refrigeration service!